Im excited to finally share this project that has been in the works for some time now. We have a video component for this piece as well which can be found in the motion section of my portfolio. 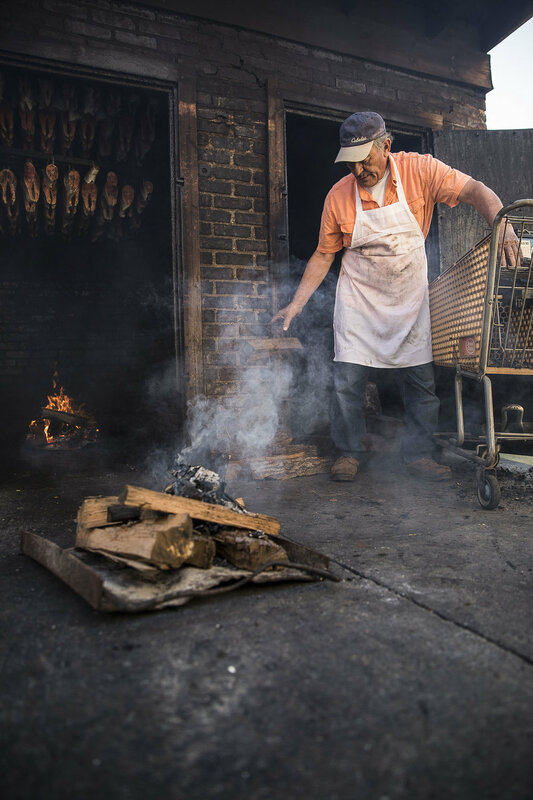 Established in 1928 at 95th St and the South Side bridge made famous by The Blues Brothers, Calumet Fisheries is one of the only smokehouses in Chicago still smoking fish the old fashioned way. 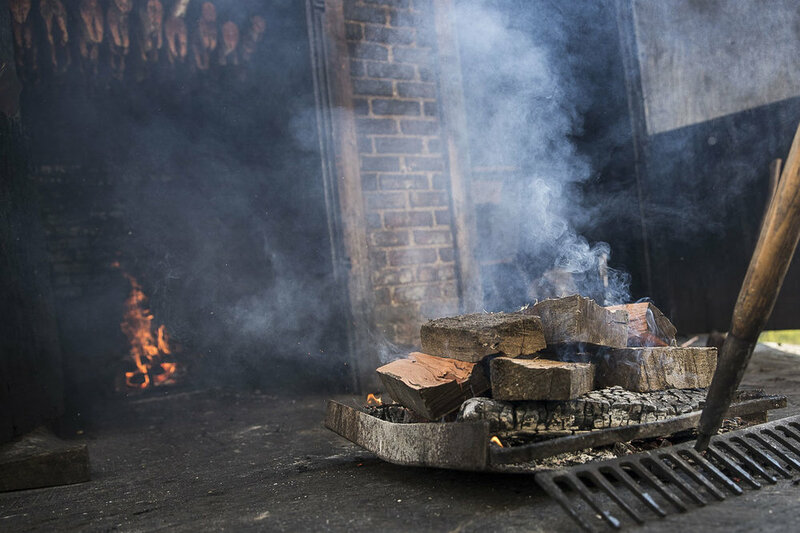 There are only three ingredients in their incredible recipe -- salt, spices, and hours of smoke from oak logs. 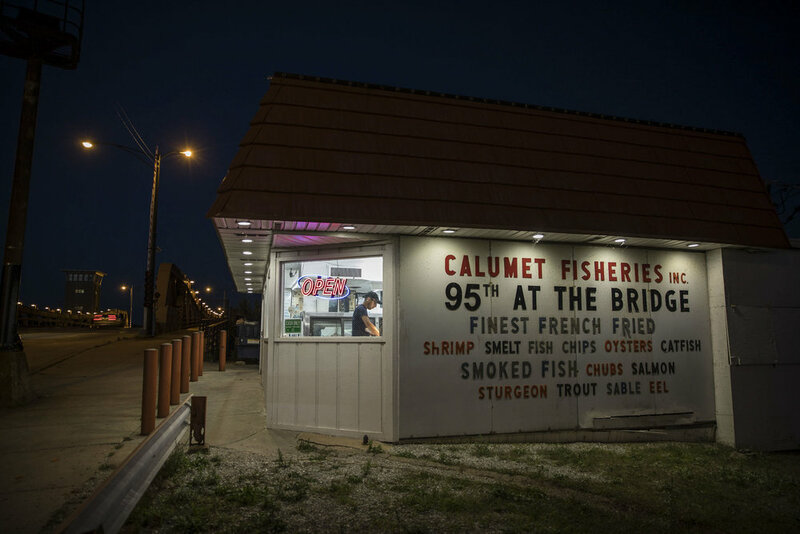 Calumet is still run by the Kotlick-Toll family, boasting an incredible menu of both smoked and fried fish. You'll find everything from Lake Trout to salmon, and sturgeon to eel on their menu. 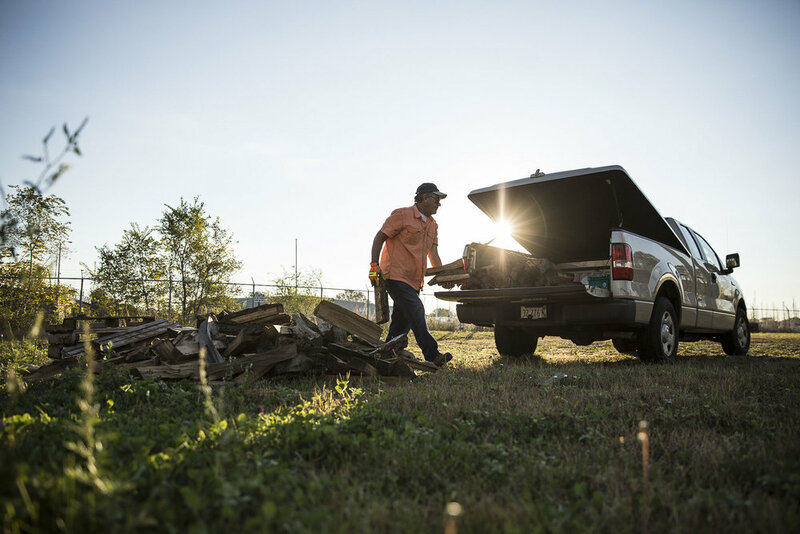 Generations of customers visit from across state lines. If you have not yet experienced this local gem, you are more than missing out. And as an added bonus, they're open every day of the year except New Year's, Easter, Thanksgiving, and Christmas.